Let's catch up at Israel Mobile Summit! 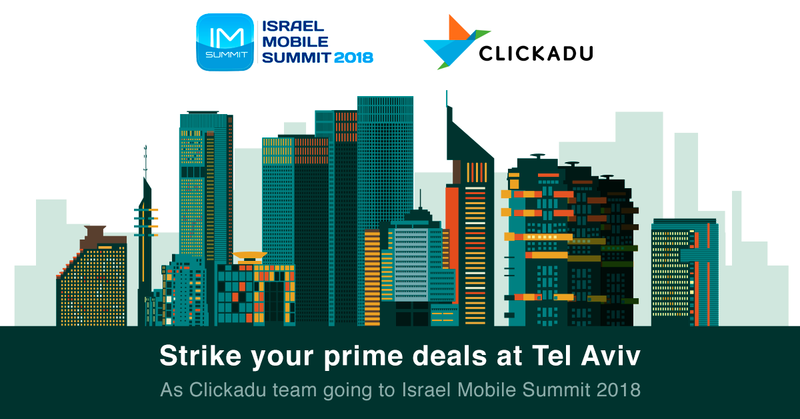 It won't be long for grand mobile event Israel Mobile Summit 2018 to take place. And we are this close to packing our suitcases with some fantastic offers and deals goes with sunglasses. In search of new partners for your biz to go real Mobile? We have something in common then. Check if you’re on the Santa’s list. Clickadu Team wishes you a Merry Christmas and of course, we have prepared something extra special for you. But first, let’s look through Santa’s checklist if you’ve been a good or a naughty this year. Are you on the list? Seems you’ve been a good lad this year. Watching the environment, being nice to small fellow-ones, helping old ladies cross the road. Encouraging list of good deeds indeed. Okay, well, when you won’t find a coal in your Christmas stocking. Use the code ‘GOODLAD’ to receive $20 extra for topping up your balance on $100+ or 10% extra for your topping up your balance on $300+. There are so many advertising opportunities for you this time. Use the code 'GOODLAD" in the registration form to receive 98% revenue share for two months! The code is valid until December 29. Do not miss an opportunity to become a VIP Advertiser. Professional staff dedicated to attend to any needs or requests. More precise statistics & help in choosing more appropriate bidding. Individual traffic discounts & launching a campaign with low bids. We like to think of ourselves as creators. All this business is not only about making money, you know. It is about creating something new and innovative to move the whole industry forward as well as your advertising opportunities. Please meet another really helpful targeting for your campaigns — IP Capping. It is a limitation on the number of times your ads are displayed to the same person with the same IP-address on a publisher's website. When a website visitor sees the ad for the first time, the ad server receives the info about the individual IP. If you set IP Capping to be 3:24, it means one visitor will see your ad only 3 times per day. You may have already worked with our Frequency Capping which deals with cookies. As you know, visitors may regularly clean them. 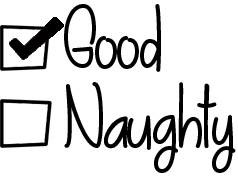 So, we decided to add IP Capping which you may use both at the self-serve and managed platforms. We recommend setting both Frequency and IP Capping for your campaigns in order to optimize your budget and get more unique leads. Every day we are working on getting more flexible and customer-focused. For this purpose we offer API integration. API allows networks and brand promoters to manage their advertising campaigns, even if launched at different ad networks, on their own platform. It saves a lot of time, as there is no need to permanently check the whole pack of traffic sources in use. An application program interface (API) is a special protocol which enables integration of two platforms. ► API helps our advertisers work remotely with our platform: create, launch, and stop campaigns; change a bid, a link or targeting settings. ► API helps our publishers remotely receive statistics from our system in order to visualize and analyze large data sets. EscAPIng difficulties, work with Clickadu API.